The 2010 MLB Academies Tournament will be held at the 2009 Baseball World Cup venue Armin Wolf Arena in Regensburg, Germany from March 28th to April 1st. 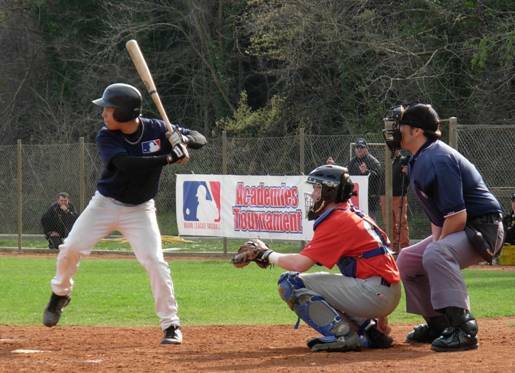 The Czech Baseball Association published the schedule on its website on Monday. A total of 17 games are planned for the five-day event. The academies from Germany, Italy, Netherlands, Czech Republic, France and Sweden will all participate. It is going to be the third edition after Tirrenia in 2008 and Toulouse in 2009.